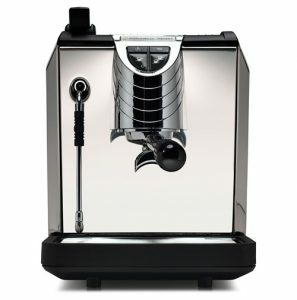 Finding an automatic espresso machine under $500 is not an easy task as the price range for them is always above $600. 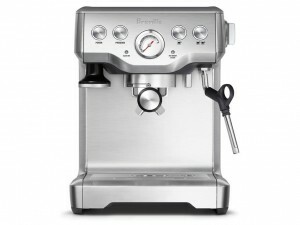 However, there are a few select ones that are great and fit for a budget of $500 and under. 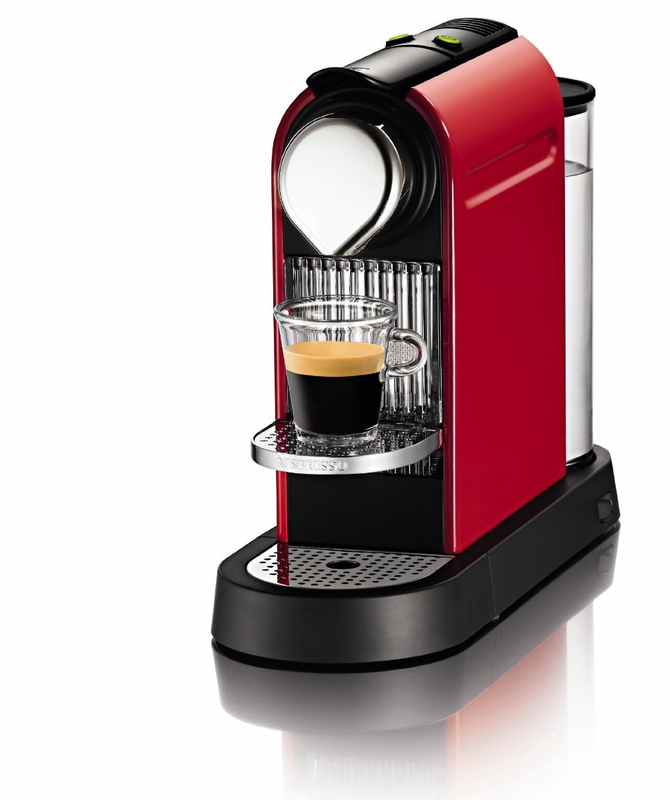 Of course, you’ll have to compromise a feature or two, but they’re still just as great as their more expensive ones. 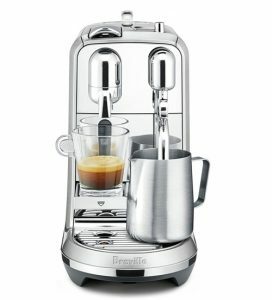 The Infuser guarantees balanced flavor and even extraction by starting with low pressure and gradually increasing to high pressure. 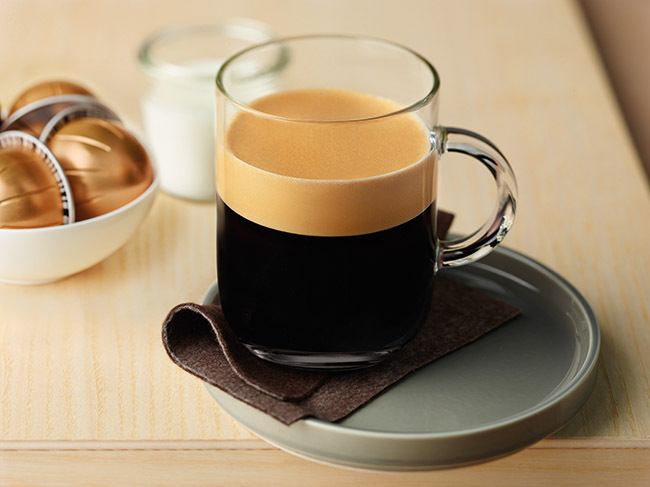 Your Espresso will always be flavorful and well balanced. 1600w thermocoil heating system with integrated stainless steel water coil that controls the water temperature automatically and accurately. Auto purge function automatically adjusts water temperature for best espresso extraction. 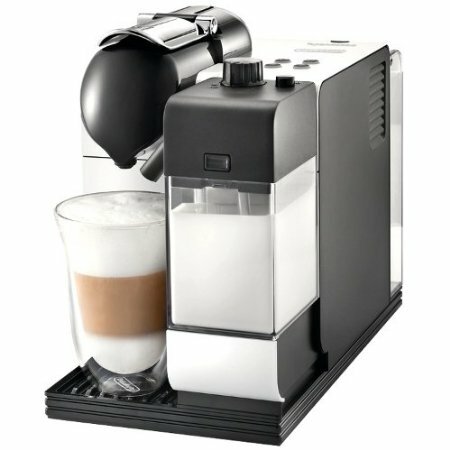 preset, manual over-ride or re-programmable volumes. 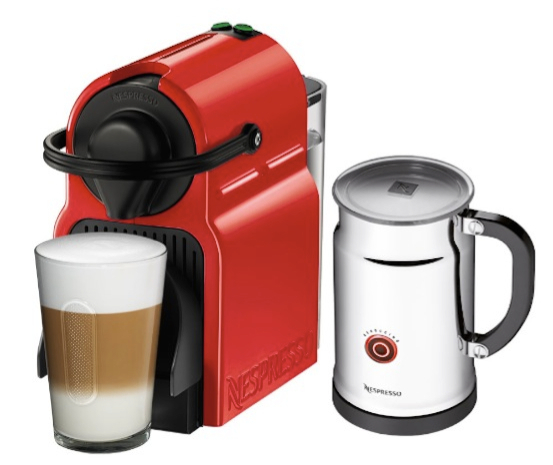 Included with the machine: Single & dual wall filter baskets (4), coffee scoop, stainless steel milk jug, cleaning disc & tablets, cleaning tool & allen key, water filter holder & filter. 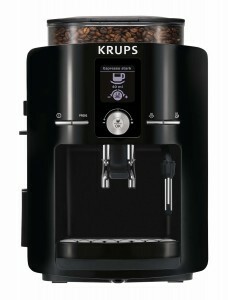 Click here to read more about this machine and read the customer reviews. 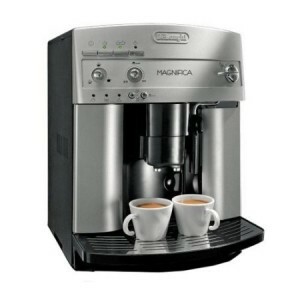 Features DeLonghi’s patented Automatic Cappuccino System. 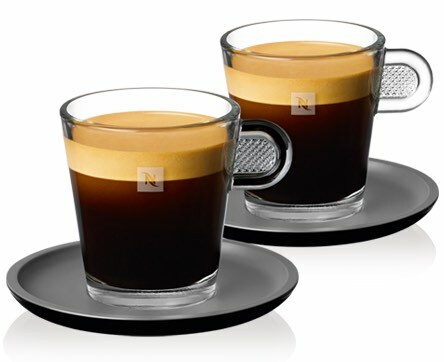 Uses Nespresso’s OriginalLine espresso capsules. Pre-programmed coffee drinks like espresso, cappuccino, latte, macchiato and more. 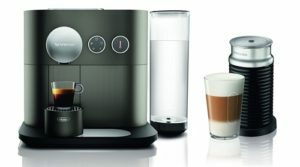 Hot Milk and Hot Water dispenser option. Touchscreen for easily programming your machine. 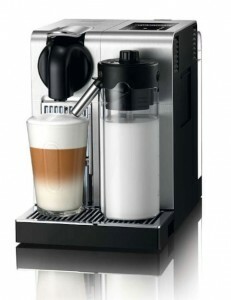 Detachable milk forther allows you to store left over milk in fridge easily. 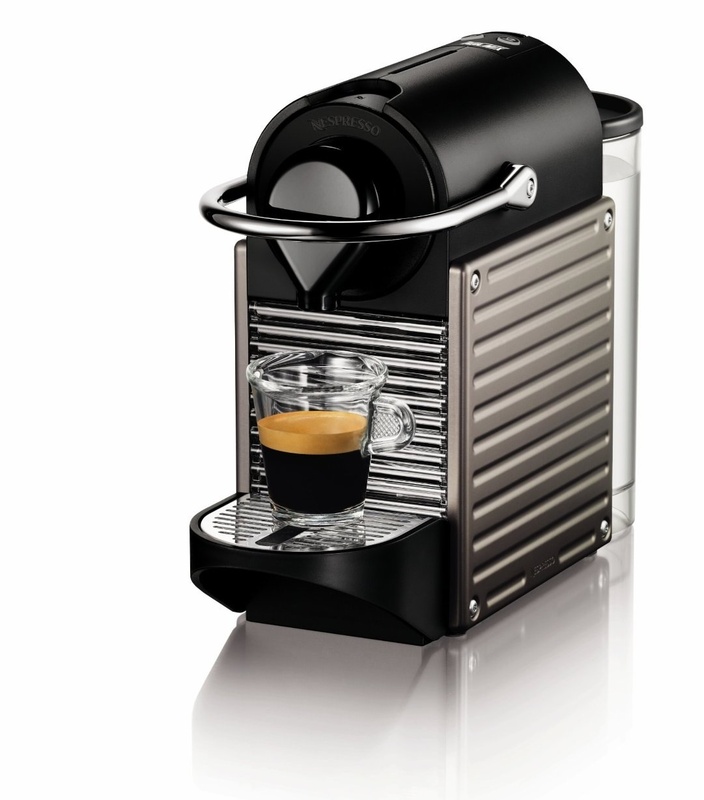 Adjustable cup tray holds smaller cups closer to the spout to eliminate splashing. 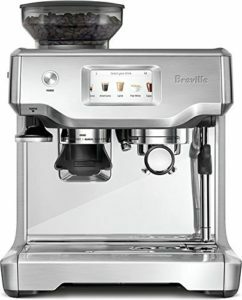 Stainless steel finish with soft LED lighting. 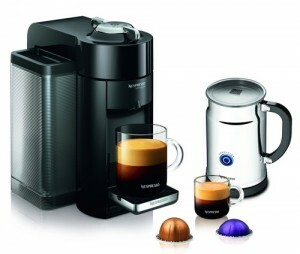 Click here to learn more about Nespresso Lattissima Pro, read the customer reviews and buy it. 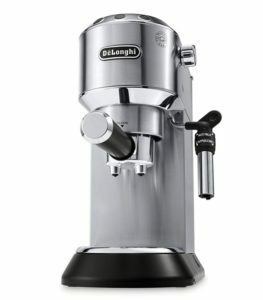 This is an excellent espresso makers for beginners and intermediates alike. 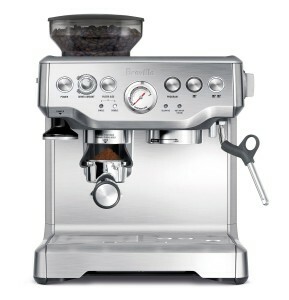 It gives you a nice learning curve for manual use, but it also has automatic features. Very slim design, takes only 6″ space in width. Thermoblock heater allows machine to heat up to optimal temperature in about 40 seconds. 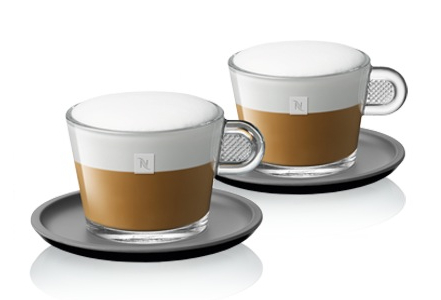 Cappuccino frothing system gives you barista style foam. 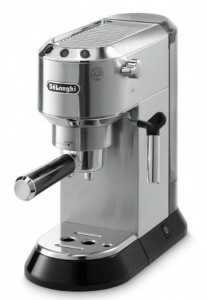 Stainless steel housing, easy to clean and maintain. 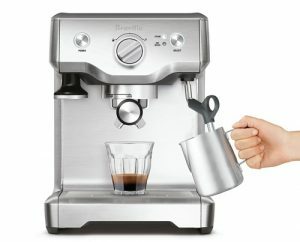 If you want an automatic espresso maker but still want to do some of the work yourself. 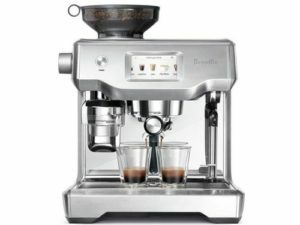 As in control the shot flow, use your own coffee ground, prepare and tamp the portafilter or froth the milk then you’ll want something like the Breville Infuser or DeLonghi Dedica. 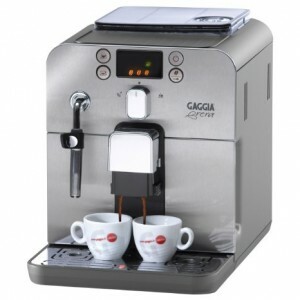 These machines give you the option of manual and automatic operation. And you can still enjoy some of the coffee preparation tasks. 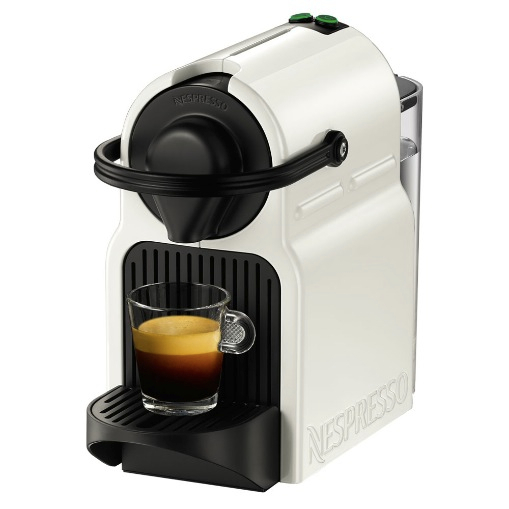 On the other hand, a machine like Nespresso Lattissima Pro is fully automatic and there’s no way of manually adjusting it (except for reprogramming coffee volumes). 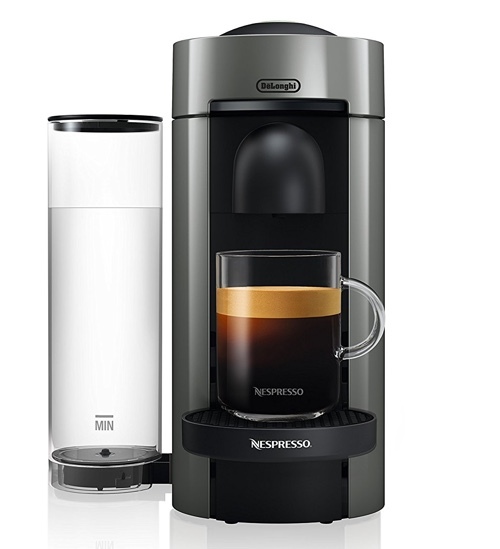 It also uses Nespresso capsules (as well as Nespresso – compatible capsules) so if you prefer to use your own coffee ground, this is not the best choice for you. 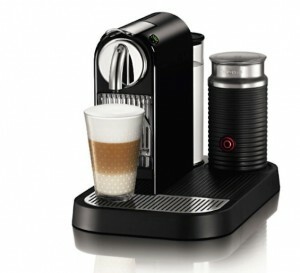 Frothing is also completely automatic on the Nespresso Lattissima Pro. 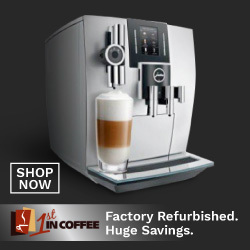 This machine is the perfect choice for someone who really wants a one-touch operation.